From when I was very young I remember only thinking I was fat. I didn’t really know what “fat” meant and I certainly didn’t understand what calories were. Me and my group of friends wanted to do a campaign about eating disorders and the importance of healthy eating and it soon became clear from their experience that calorie counting had been a huge part of their lives. 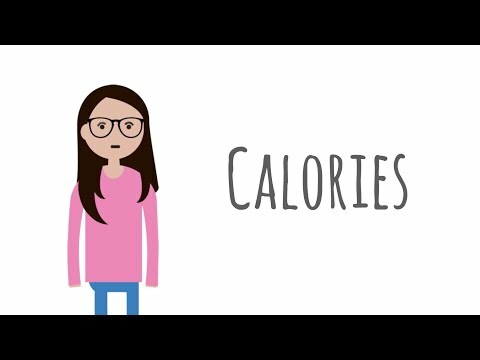 Fixers has helped us make a film telling our stories and giving some useful information about calories – that they’re really just another word for energy – and we all need that!